It's a meeting of CW stars at that network's premiere party. 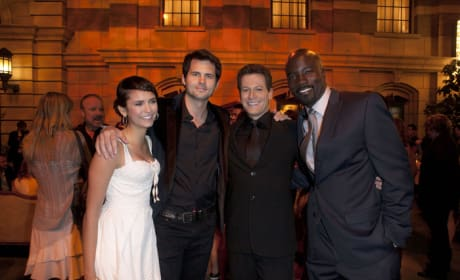 Pictured here: Nina Dobrev, Kristoffer Polaha, Ioan Gruffudd and Mike Colter. 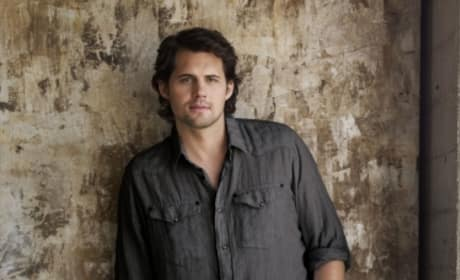 Kristoffer Polaha is perfect for the role of Baze on Life Unexpected. He poses here for a CW promotional photo. 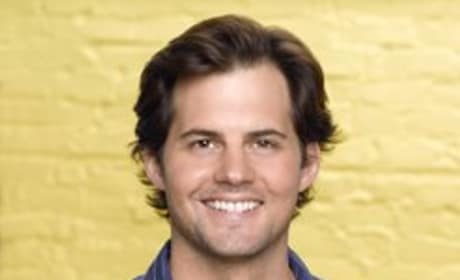 Kristoffer Polaha stars as Baze on Life UnExpected. 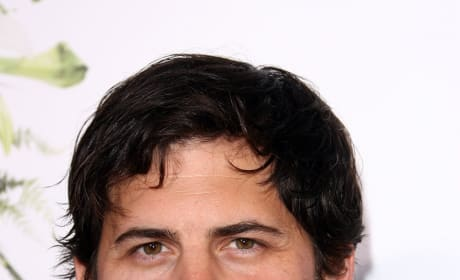 Prior to this role, he was best known for a stint on the former Fox show Tru Calling.